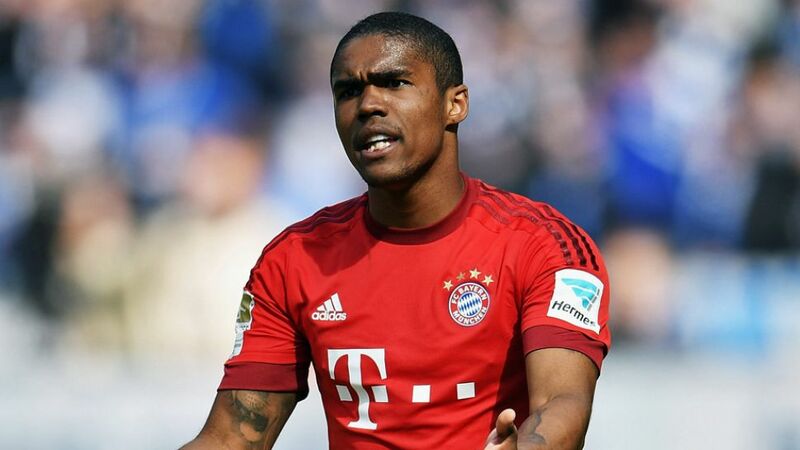 FC Bayern München and Brazil winger Douglas Costa will miss this summer's Copa America Centenario due to a muscle complaint in his left thigh. The 25-year-old had to sit out Bayern's final two training sessions of the season, but was called up to the Selecao squad in the hope he would recover in time for the tournament. Veteran Brazil midfielder Kaka has taken his place in the side. Costa's enforced withdrawal will come as a major blow to Brazil's hopes of landing a first Copa America title since 2007. The Bayern flier was one of the standout players of the recently ended 2015/16 campaign, registering seven goals and 18 assists in all competitions and winning a Bundesliga and DFB Cup double.